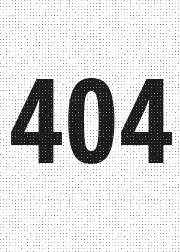 You've reached the secret 404 party page!!! Click here to party!! What you're looking for isn't here, so we just prettied up this page with some colours as a consolation prize. Click any of the tiles to go back!